New career path? Lady Gaga walks in Marc Jacobs at NYFW and SLAYS. 4. New career path? 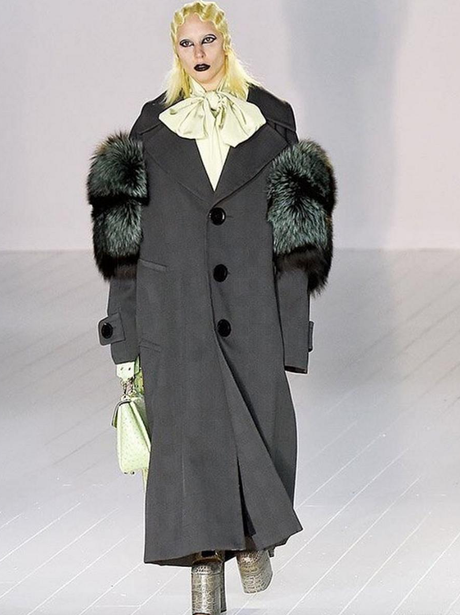 Lady Gaga walks in Marc Jacobs at NYFW and SLAYS.